One WAIT FOR CLAP block for KIBO. 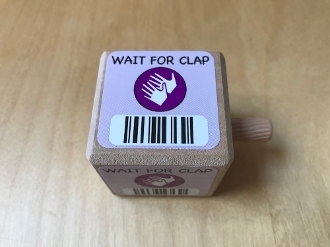 This block requires the Clap/Sound Sensor (Ear) to function. Please be sure to order this module if you don't have it already!